English with Leo – Soft for Windows Phone 2018 – Free download. 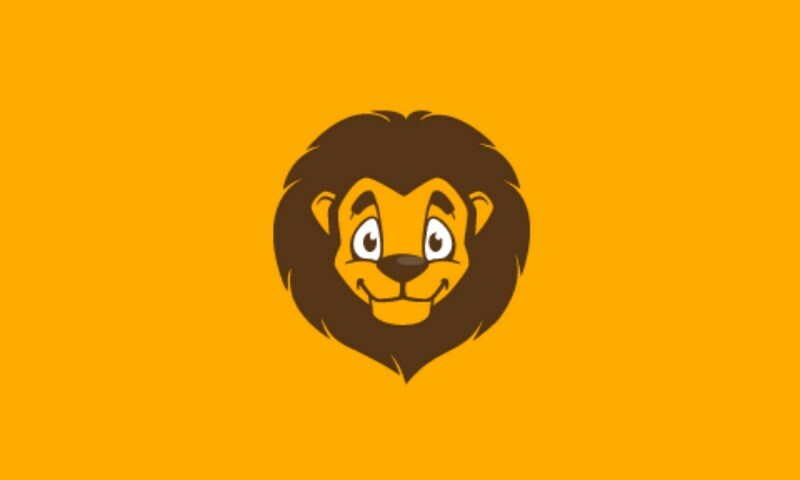 English with Leo – Play-way to learn English. 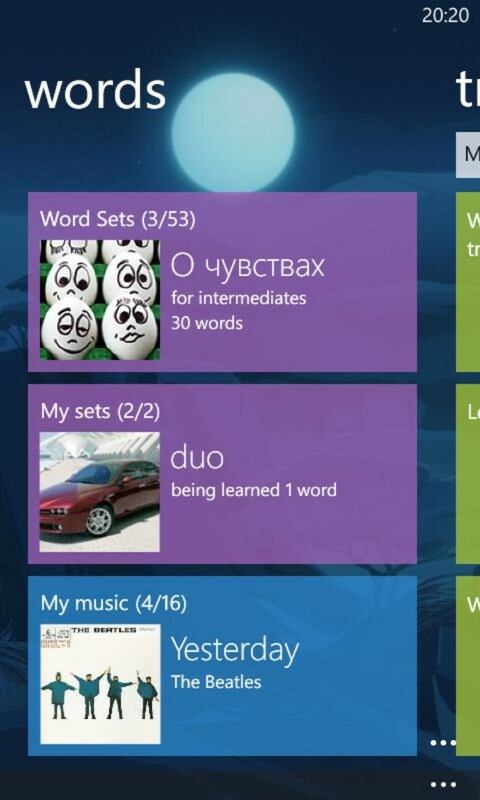 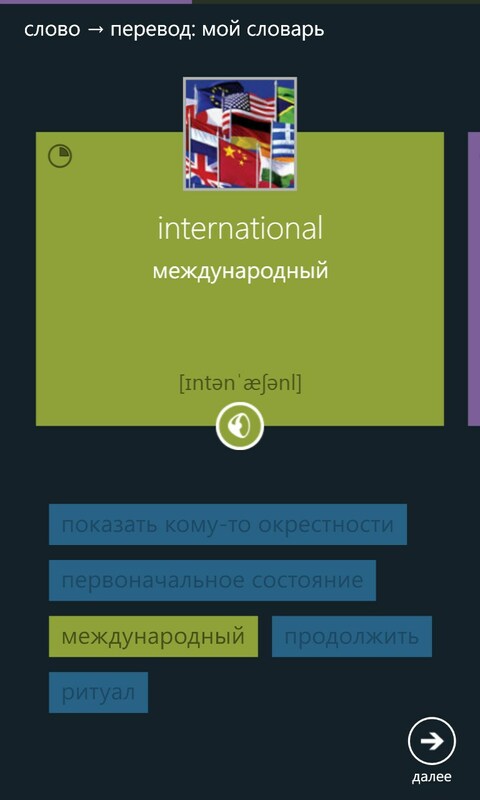 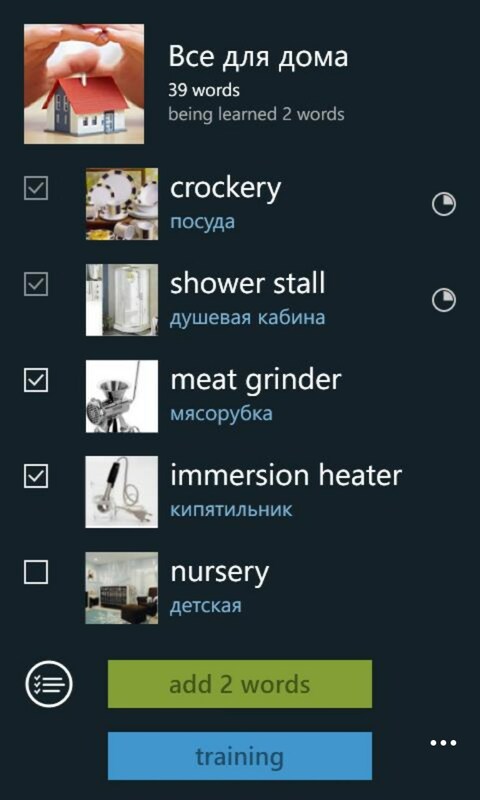 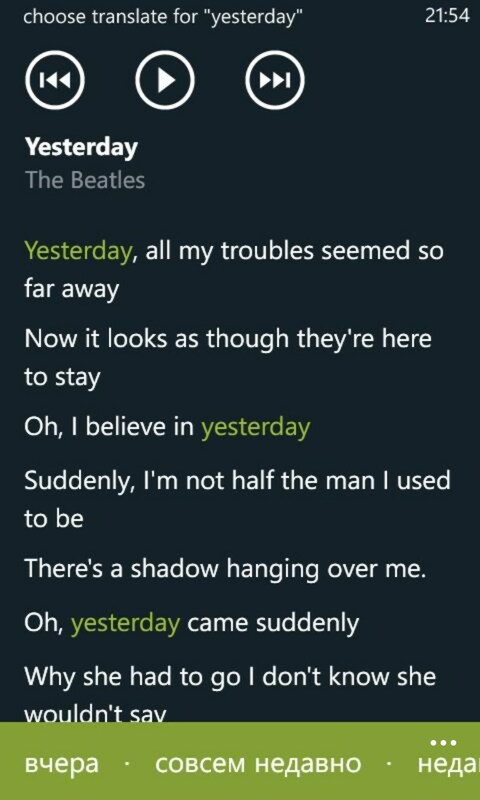 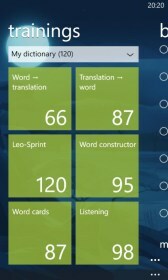 English with Leo is a unique application for Windows Phone with help of which you can significantly improve your results in the sphere of learning English. The program provides six basic modes. 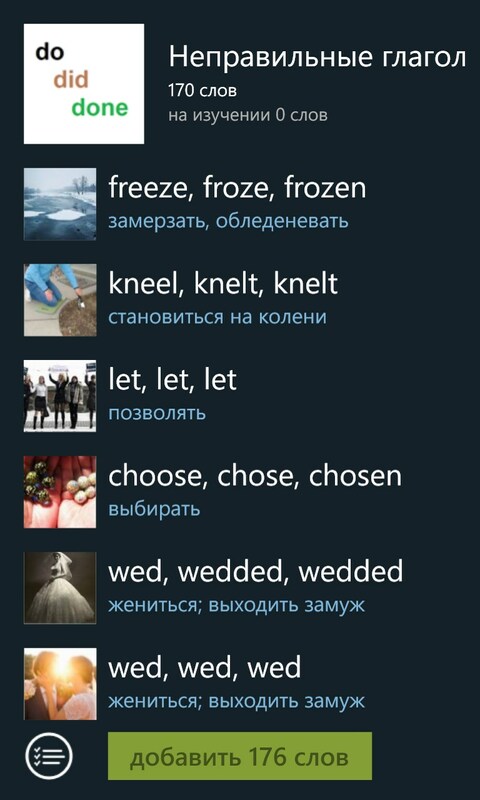 Four of them operates a principle of demonstrating cards with questions and several variants of answers; in the fifth one you have to translate Russian words into English and spell them correctly, and in the sixth mode you can learn English while listening. 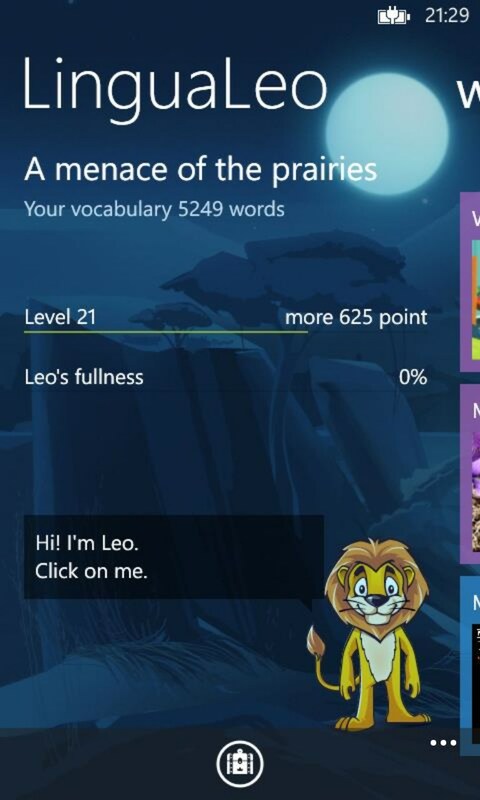 I couln't find this app in store..